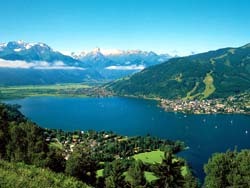 The presented room availability, rates and discounts are actual and final for all our 204 hotels in Zell am See. 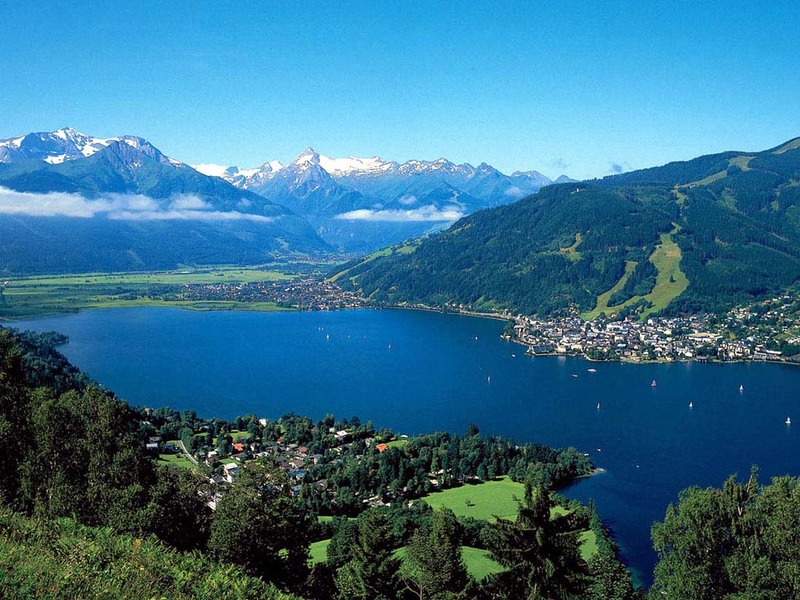 Zell am Zee continues to be one of the most recognizable and popular Austrian resorts. It is the perfect place for those who can’t imagine any single day without active entertainment. In the period from mid-December to late March there is a skiing season. The resort has several high-class ski schools and all the conditions for full-scale training. It is noteworthy that there are special ski schools for children, so you can come here for a vacation as a whole family. Snowboarders would also like the resort, as it is equipped with some excellent boarding areas. Lifts bring experienced skiers to the Schmittenhohe; tracks running down from it are focused on mid-range skiers. After going down with one of the tracks, you may find yourself in a beautiful Schüttdorf ski area, which, in turn, is aimed at beginners. The most experienced skiers and snowboarders should go to the Kitzsteinhorn glacier, where conditions for skiing are just perfect and the mild weather would be a welcome addition to the rest. In warmer months, the main attraction at the resort is hiking. Vacationers can explore local sights both on foot and by bicycle. In hot summer the main recreation area for tourists is the beach at Zeller Zee Lake. It is equipped with some stunning beaches; there are playgrounds and recreational areas for children too.